Modern Welding Company is the largest underground and aboveground steel tank manufacturer in the United States. 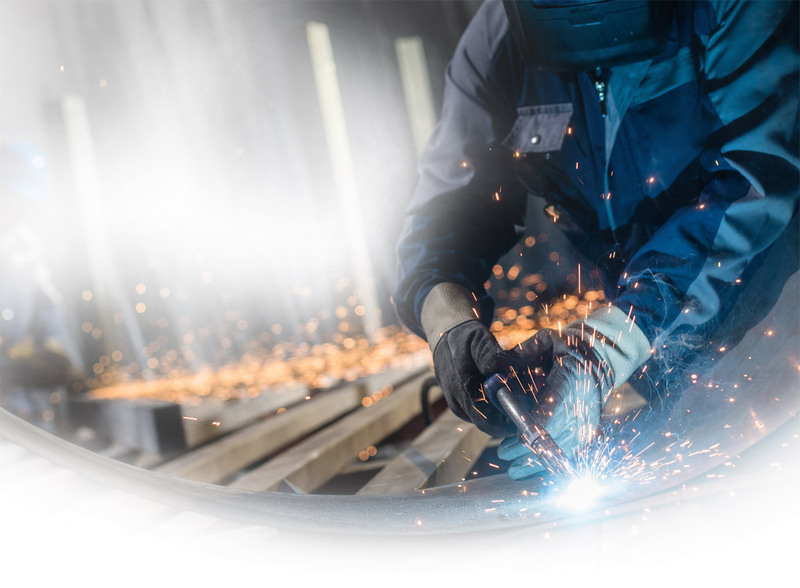 Our steel products include ASME pressure vessels, petroleum and chemical storage tanks, water and grease filtration systems, structural steel, mine support arches, and custom steel plate fabrication. Quality steel fabrication provides a safer and more secure product. Modern Location: Modern Welding Company of California, Inc.
Modern Location: Modern Welding Company of Iowa, Inc. Testing Facility – Northeastern U.S.
Modern Location: Modern Welding Company of Georgia, Inc.
Modern Location: Modern Welding Company of Owensboro, Inc.
Modern Location: Modern Welding Company of Florida, Inc.